Persian hand-knotted rug made Mashhad, famous for its beautiful variety of village/town rugs. This is a large area rug with a lovely combination of colours and motifs. 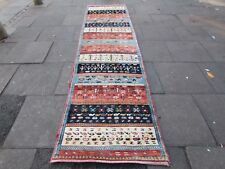 100 % HAND WOVEN OLD NEPAL ORIENTAL RUG HAS A FANTASTIC APPEARANCE INDEED, IT HAS A TERRIFIC DESIGN WITH A NICE USE OF COLOURS. Mon – Sat 10 am – 6 pm. AGE IN YEARS. 100% HANDMADE OLD ARDABIL ORIENTAL RUG HAS AN INTERESTING APPEARANCE INDEED, IT HAS A FABULOUS DESIGN WITH A TERRIFIC USE OF COLOURS. Mon – Sat 10 am – 6 pm. AGE IN YEARS. 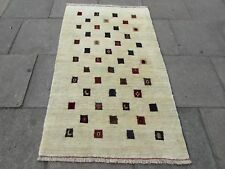 Persian hand-knotted rug made by the Bakhtiyar people, famous for its beautiful variety of village rugs. This is a large area rug with a lovely combination of colours and motifs. 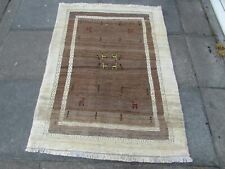 Persian hand-knotted tribal rug made by the Quashgai nomadic people in and around the area of Shiraz. Persian hand-knotted rug made in the village of Chenar which is around the Hamadan area, famous for its beautiful variety of village rugs. 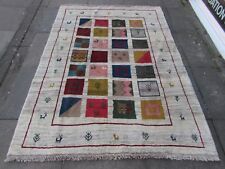 This is a large area rug with a lovely combination of colours and motifs. 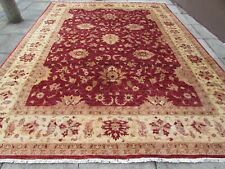 Karastan Rug English Manor Mandarin 5'7" x 7'11"- #588- Buy it now! New.